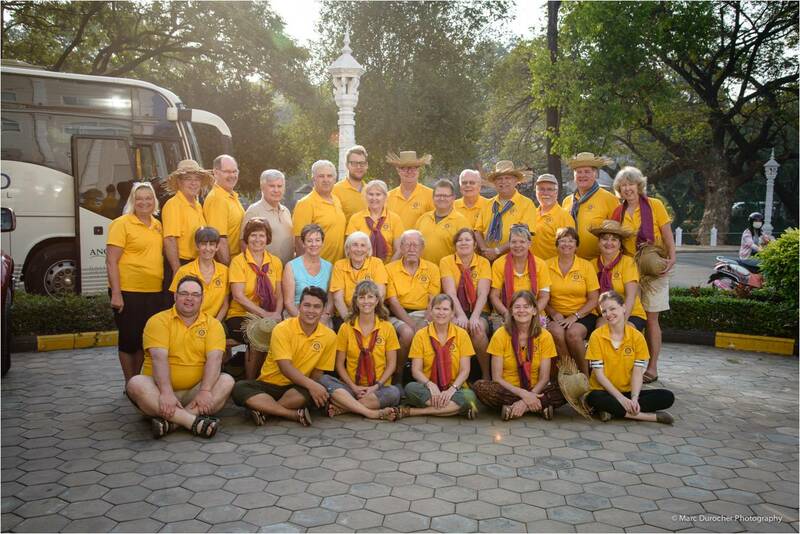 Click on above link to read the February 29th, 2012 edition of ‘What’s Up Muskoka’ and the feature article by Matt Driscoll, ‘Cambodia Connection’ – 1097 RotaryWheels for Learning Bicycles given out throughout rural Cambodia by our January 2012 team of 19 Rotarians & Friends. Your donation of $50 will provide a bicycle for a rural student in Cambodia. Tax receipts issued in Canada.Interested in joining our January 2013 Team to Cambodia to distribute bicycles? 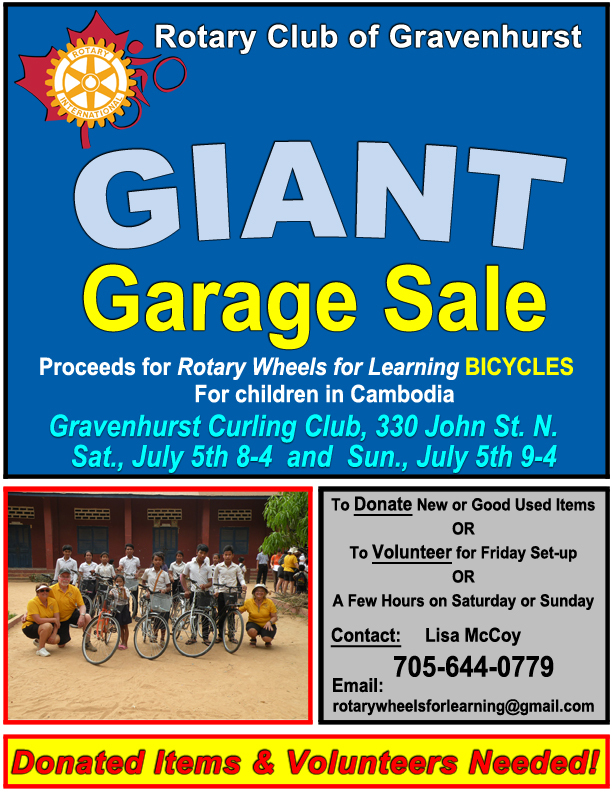 Contact rotarywheelsforlearning@gmail.com for more information.